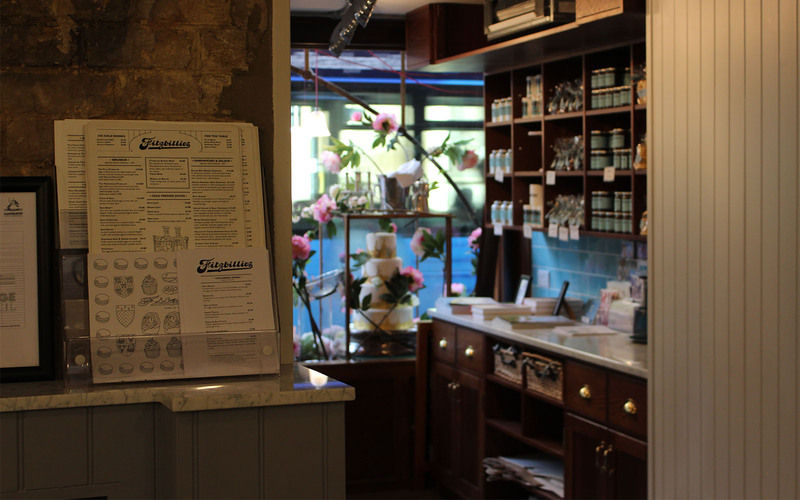 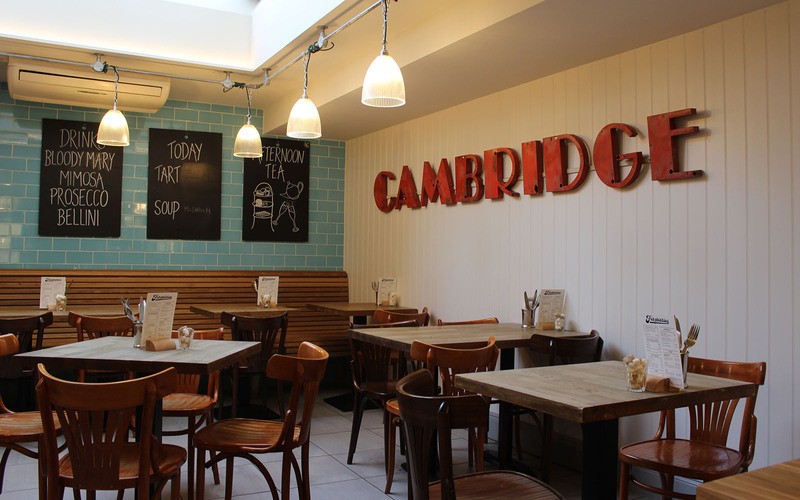 Loci were appointed Principle Designers to re-design the coffee shop, cake shop and restaurant at the iconic Cambridge favourite Fitzbillies. 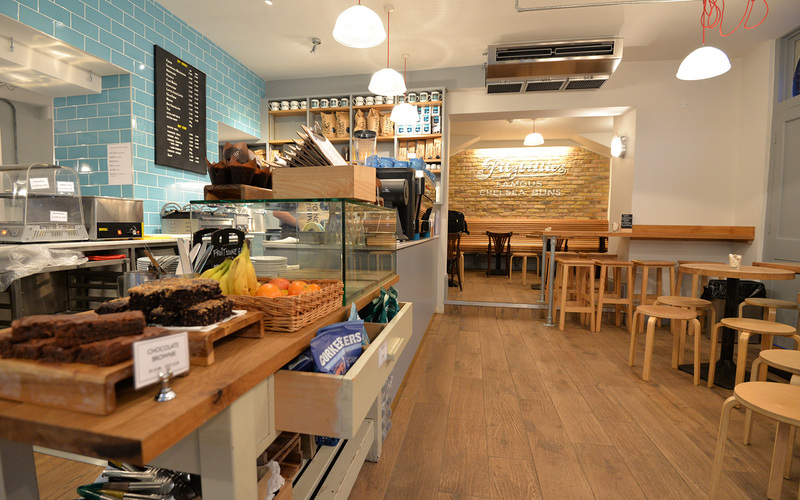 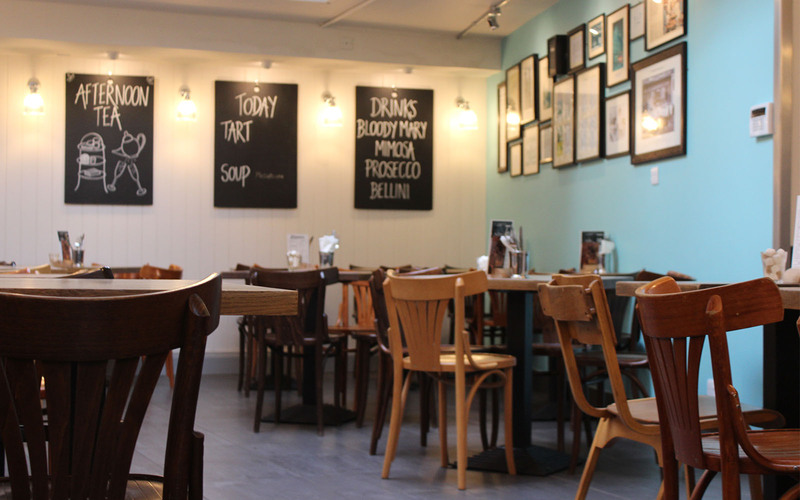 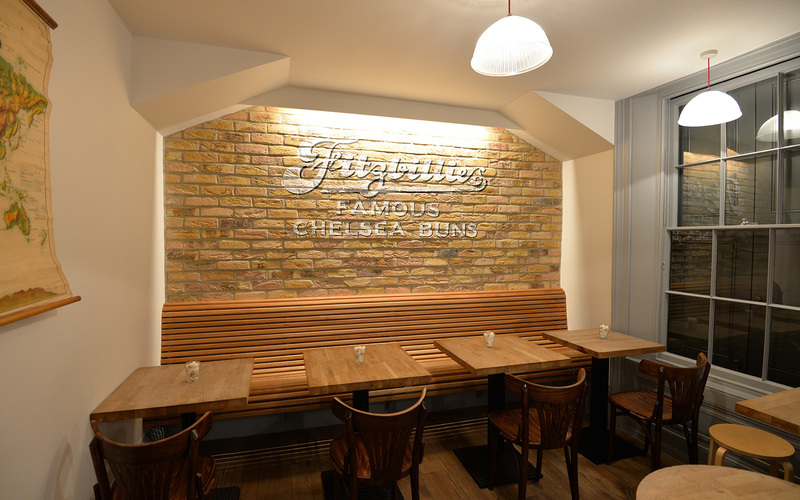 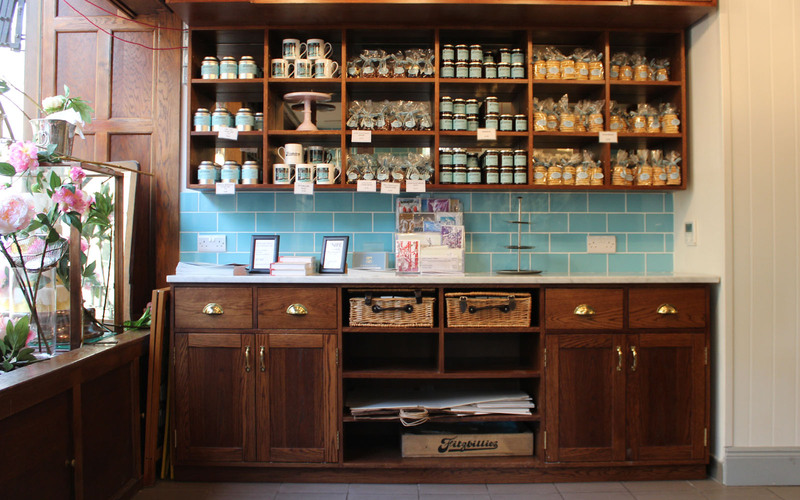 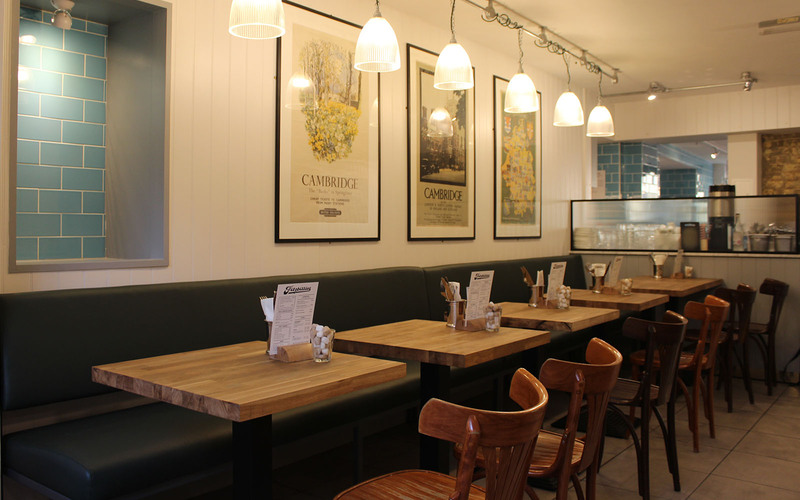 The hand-painted Fitzbillies logo, sits above welcoming, bespoke and ergonomic bench seating. 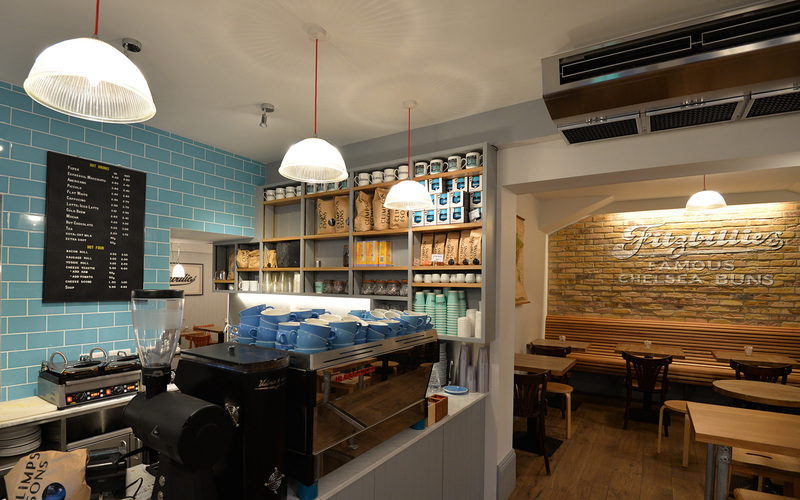 Contrasting wood finishes, feature lighting and open shelving creates an updated and welcoming vibe.